Hey there! 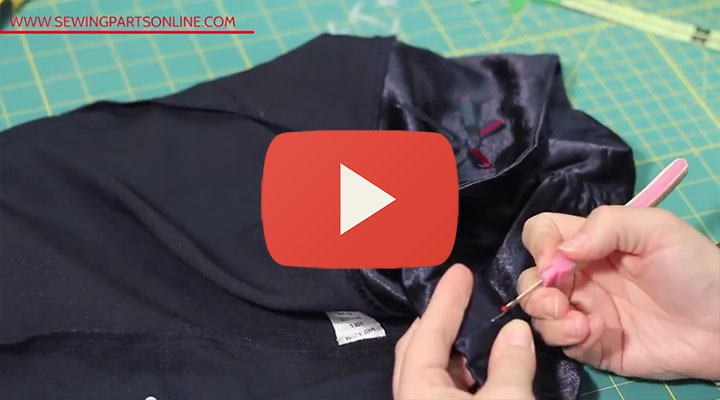 Welcome to our Beginner’s Guide to Sewing Series, Episode 1. 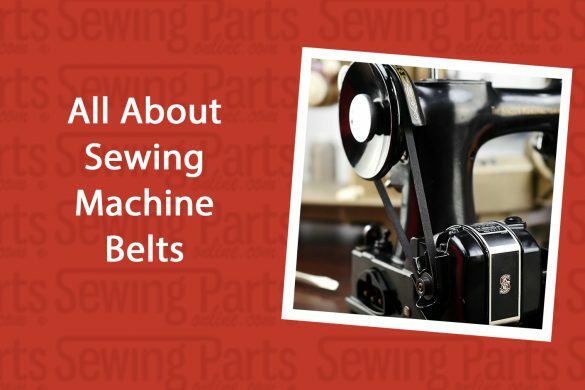 Here, you’ll learn the basic, universal features of a sewing machine. 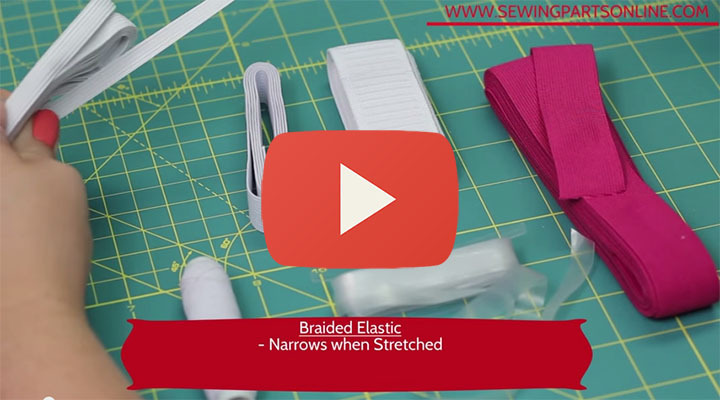 These are the features you need to know to be able to form a stitch. See, machines come in a ton of different styles, but generally have the same universal features, which we go over in this video. For instance, your tension discs may by located on the far left side of the machine, but the concept is still the same. The thread comes through the tension discs to balance the stitch. You’re bobbin may be metal and loaded from the side, but you still have a hook rotary system to pull the thread up through the machine. Clear as mud, right? If you find yourself getting frustrated, read over the manual again, slowly and step by step. Or walk away and come back at another time. Sometimes the cure is a clear mind =D. Thanks for this refreshing information! Very easy to follow instructions. I am just learning how to sew, and your videos are outstanding!!! They are very informative and very easy to understand. Thank you! Check out this picture of a Shuttle. It’s the part that the bobbin case slides onto. Is this the part you’re wanting to replace? If so it only fits in one way so you just need to keep turning it until it pops into the race. Hi, Sarah, thank you so much for posting these videos! 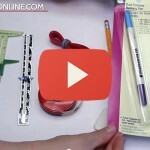 I am looking for ways to begin teaching my 8-year-old granddaughter how to sew and this is a great video to begin with. Keep up the great work! 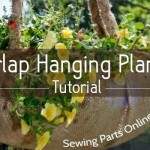 Hi Sarah, the videos have been very helpful in my understanding of the concepts involved in sewing. 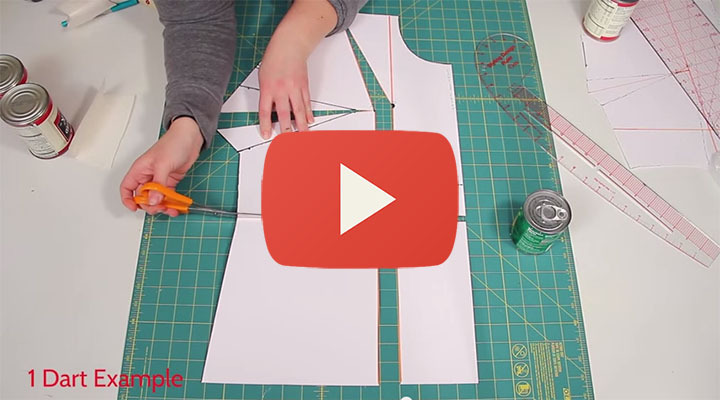 The machine basics video, however, ends with something that is becoming the bane of my attempts at learning to sew. Manual Manual Manual! I have a hand-me-down Baby Lock B21 and cannot find a manual anywhere. Baby Lock was of no help, area dealers were of no help, and I can’t find one online. So what is a person to do? I just emailed you a copy of your machine’s manual! You guys rock! Thanks so very much! I use m machine a lot!! I am in the middle of making a quilt for m new grandson and my machine is acting crazy. I thought it was the bobbin, but cleaned that out and in the process two parts of the bobbin case fell out and for the life of me I just cant figure how to keep it in again. HELP!! I have a Singer model # 384 13012000. The parts that fell out are the piece where the bobbin actually put the bobbin and the piece that encases that piece. Hi Liz! 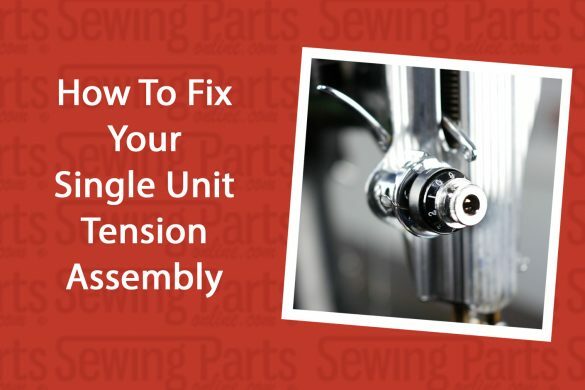 I’m so sorry you’re having trouble with your bobbin – and of course, right as your working on a quilt for your precious grandson! 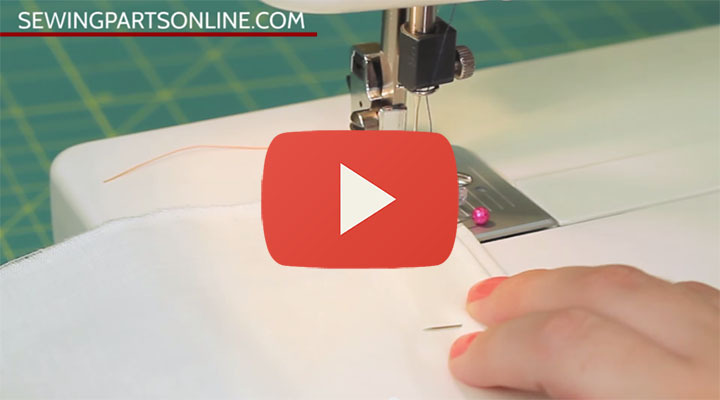 It’s hard for me to visualize what’s going on with your bobbin, but I think if you check out this video on troubleshooting your bobbin, it might be helpful. 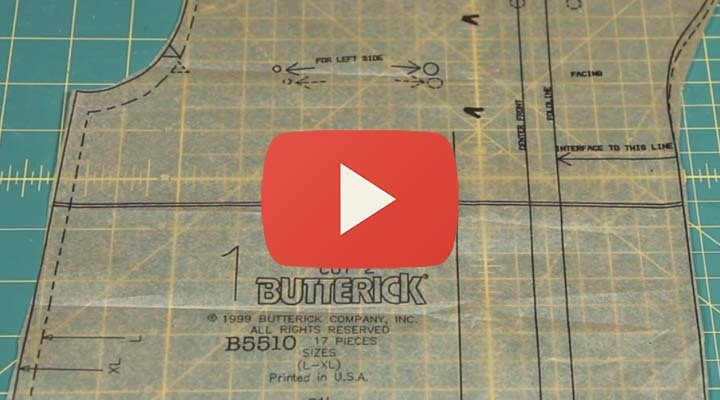 If this video doesn’t help, write us back so we can think of more solutions. Good luck! Hi Sarah. Love your video! I have been sewing for over 50 years & it never hurts to take a “refresher course” to remind me of some of the things I don’t use all the time. As you stated, ALL machines use the same principles for threading & bobbins. Even the ones from yesteryear! Thanks, Elly! I’m glad the videos have been helpful and it’s nice to hear that even an experienced sewer finds them informative. Thanks for the great feedback! You guys are awesome! I don’t know how big your operation, but don’t ever grow so large that you can’t provide the individual attention you do now, from ordering help to these online videos. Very helpful – I love the labeling idea. I always forget that stuff when I haven’t used my machine in a while. This is a great video! Do you mind if I use it in my high school clothing class? This would be a great way to show the students all this stuff at once instead of having to do it individually – which takes forever with 25 students! Let me know ASAP. Thanks!!! 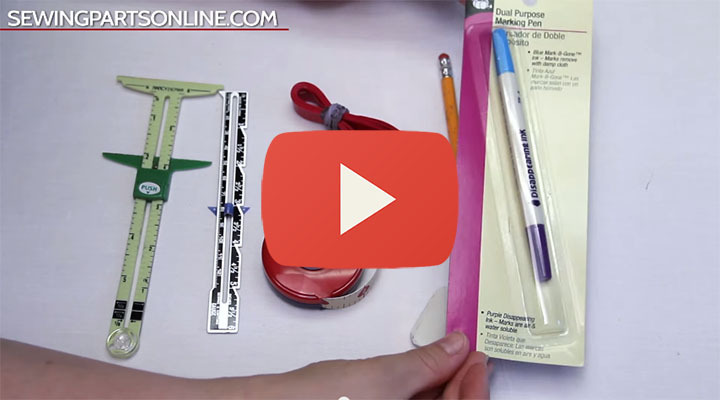 You’re more than welcome to use any of our videos as an aid in teaching students! Excellent. Thank you. Looking forward to future episodes! very good. and seems easy thx.